Located just south of the airport, Van Nuys Golf Course has a unique location that provides an air show with anything from WWII Warbirds to F16 Falcons. It can be loud occasionally, but it's also one of the most affordable rounds in the area. 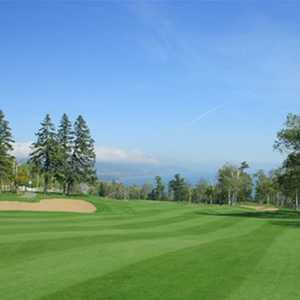 There are two golf courses available, an 18-hole par-3 course and a nine-hole executive course. Neither of the courses are terribly formidable, but it's a great spot for getting in some practice. 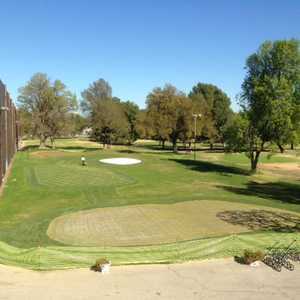 It's ideal for beginners but golf enthusiasts of any skill level will appreciate that the facility stays open late and both golf courses and the driving range are equipped with lights. 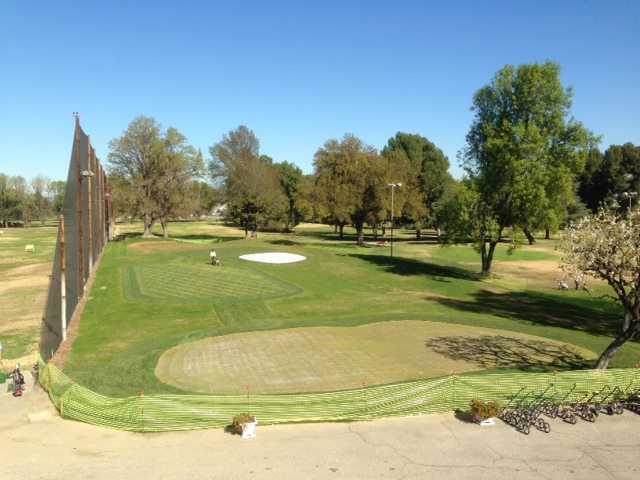 The Van Nuys par-3 course offers good short game practice. 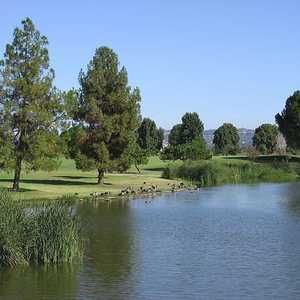 There are a few bunkers and some strategically placed palm trees, but it's a very user-friendly golf course overall. It's even gentle enough for juniors.